Belisarius Army Legionary. 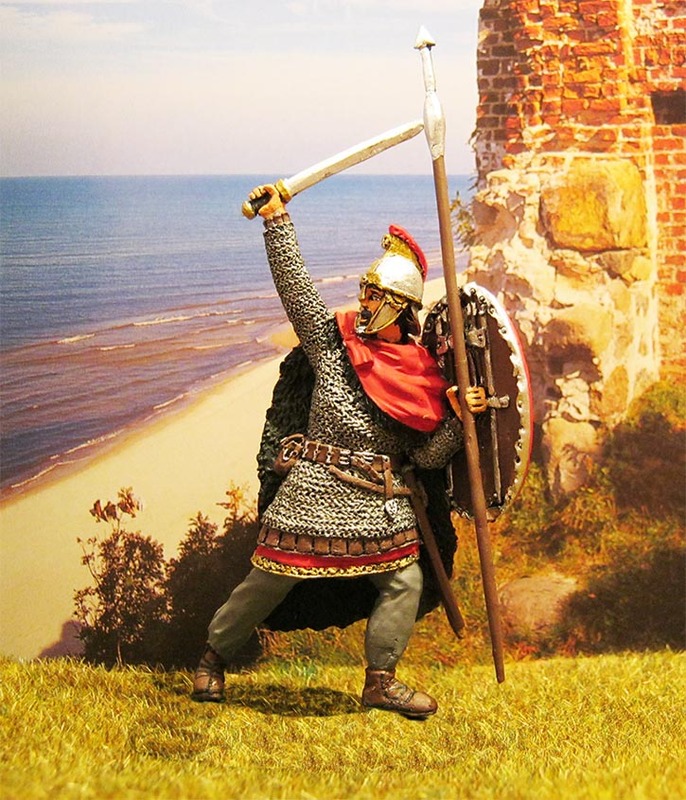 Byzantine Empire, VI c.
Belisarius Army Legionary. Byzantine Empire, VI c, tin, size: 54mm.